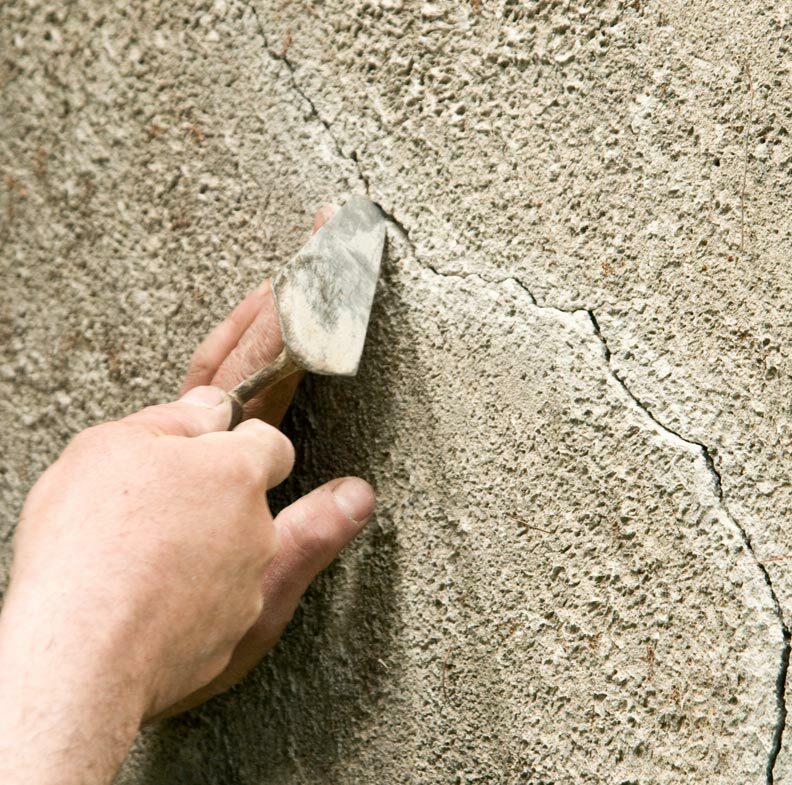 We provide services for stucco repair, stucco remediation, stucco testing, stucco replacement, stucco crack repair and more. If you have been told you have a serious or catastrophic failure, remediation may be the best solution. 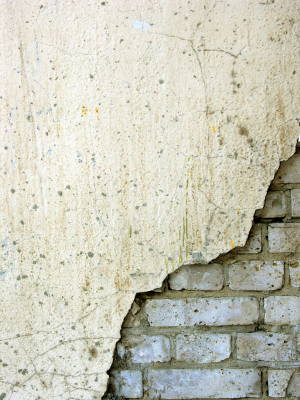 No matter how serious the failure of your stucco, we can solve the problem and restore your home or property to it’s original beautiful look, without having to worry about the problems coming back again. Even if you have major deterioration of the substrate plywood, polymer board, or OSB, and even if it has corrupted the framing, windows, doors and chimney, we can bring it back to life, STRONGER THAN EVER. Remediation projects come with a 25 year warranty. Replacement of any damaged framing. Removal of any damaged substrate. Replacement of any damaged windows with a full wrap process and flashing for the new windows. Fresh wrapping of the exposed elevations. Application of new stucco following our 7-layer process. Elastomeric reinforcement of the stucco layer. YOU HAVE THE OPTION TO REMOVE STUCCO AND REPLACE WITH ATTRACTIVE ALTERNATIVES SUCH AS JAMES HARDIE SIDING. Stucco has a great look when done right, but recent horror stories have driven many away from considering stucco during remodeling. If you currently have a different siding such as a vinyl siding, and you like the look of stucco, we can do that for you as well. Installation projects follow the same process for stucco application that exceeds the code standards. 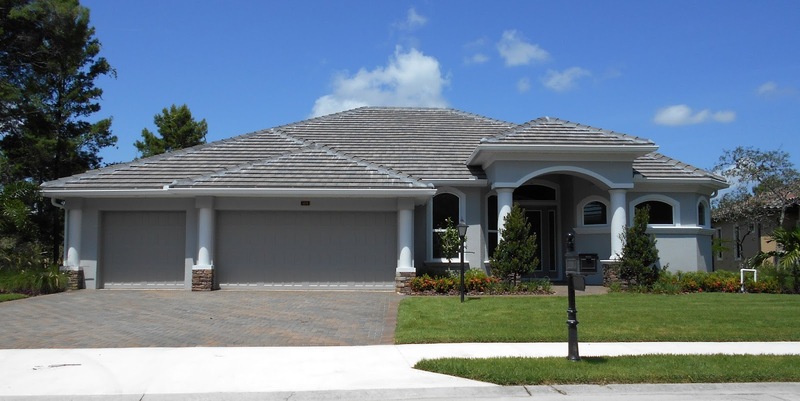 Many clients have rejuvenated the look of their aluminum or vinyl siding homes with stucco siding enhancement. WOULD YOU LIKE US TO SET UP AN INSPECTION OR DO YOU NEED A QUOTE?